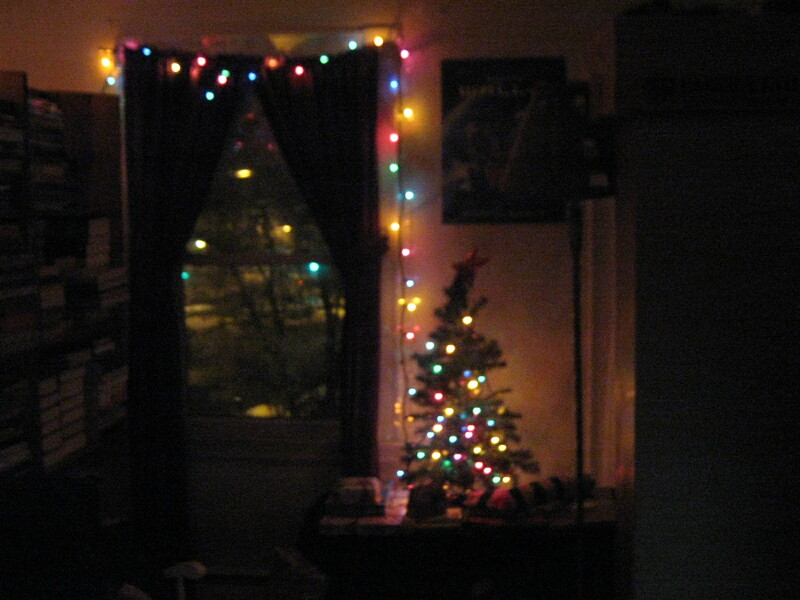 Well, 2009 is on the way out the door and it’s snowing here again (which I love and Veronica hates!). 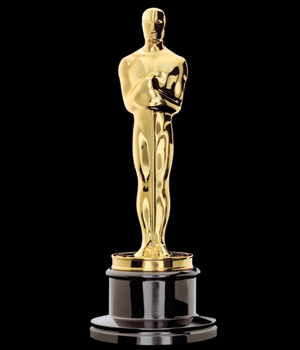 "Oscar" and "Academy Awards" are registered trademarks of the Academy of Motion Picture Arts and Sciences. None of my posts are authorized or endorsed by the Academy, but I love to write them anyway. So, I finished my AFI posts, did a post a day for the month of the Academy Awards, went through my entire Top 100 Directors list and began the Year in Film series. The Academy Awards posts were a big hit thanks to an external link from Awards Daily. Because of that initial boost and later, people continuing to find us through Google, thanks particularly to people searching for Spirited Away, Nosferatu, The Godfather or Rachel Hurd-Wood, our blog traffic increased 1621% over 2008. My Best Picture ranked post ended up with over twice as many hits in 2009 as the whole blog had in 2008. Coming in second was my Tom Tykwer post thanks to aforementioned Ms. Wood. 1 – More family posts. We’ve recapped things in our Christmas letter. If you aren’t family and didn’t get an e-mail from me asking for your address and feel you should be getting the Christmas letter, let me know. We’ll try to keep everybody updated with what Thomas is doing, since that’s why Veronica started this in the first place. 2 – More Academy Awards and Directors. I intend to update the Top 100 list later this year, after TSPDT updates their Top 1000 and I’ve seen a bit more 2009 films. I also intend to update the Academy Awards histories after the Oscar nominations on 2 February. I’ll have to try and figure out how to make them re-post so they’re on the front again. 3 – The Year in Film series, which will continue all the way up until 2009, figuring that by the time I get to it (at the rate I’m going, probably around May or so) I’ll have seen the majority of the films from the year. 4 – The History of the Academy Awards: Best Picture. I’ll be doing an in depth look at every Best Picture, year by year, since there are only three I haven’t seen (The Patriot, East Lynne, White Parade). My hope is to somehow eventually turn this into a book, since I don’t believe there is a book out there that looks at those particular films and just those. 5 – The Top 100 Novels. Trying to get back to literature a bit, I’ll be doing a complete list, with no exceptions (as opposed to my previous list which was only 20th Century English Language). I’ll be doing these individually, like I did the Top 100 Directors. 6 – Whatever else comes to mind. I’m going to start intermixing 3-5 so that I don’t get too wrapped up in the Year in Film. I’m also re-reading all of Philip Roth and will definitely do a post like my Dickens post when I’m done. We’ll just have to see what else the year will bring. Merry Christmas from the Boston Becks! 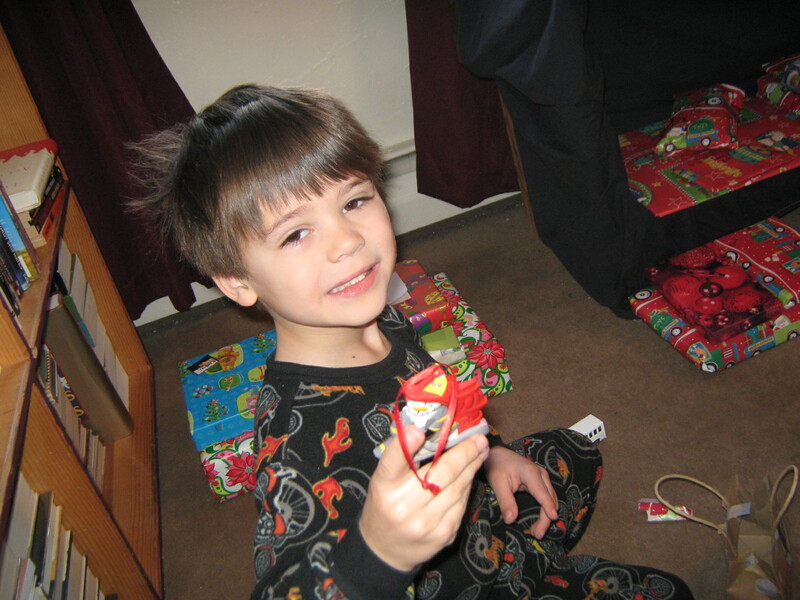 I’ve got two videos posted – one of Thomas opening his stocking and one of him opening presents from his grandparents. If you go HERE, you can see them. Embedding doesn’t work as well. Also, the plan is to try and do some more videos, especially if we manage to go sledding. So keep checking the YouTube page and hopefully you’ll see more videos of Thomas. UPDATE (12:40 PM): We went sledding this morning after the presents and I am in the process of putting up the sledding videos on the YouTube page, so if they’re not there when you look, check back later. I’m reposting this with some updates. Why, you ask? Well, partially, because in case you live in a bubble, yet have access to the internet to read this, there is a new film coming out on Friday which this bears some relevance on. And, partially, because I am up to a specific point in my Top 100 Novels and this seemed like a good intro, not to mention a good filler for a couple of days before that goes up. As for the updated part? Well, I’ve included input from both of my brothers. We’ll see if they have anything worthwhile to add. If your only experience with The Lord of the Rings is the three Peter Jackson films (or, depending on when you stumble across this, four, five or six), you might have a lot of questions. The films do a great job of streamlining the epic story, but there are, of course, still things that are left unanswered. Well, I’m not going to help you. The books are brilliant and you should go read them. And, you should stop complaining that The Hobbit is being split into three films. Between all the information in the appendices to LOTR and the background information in The Silmarillion and all the volumes of History, there is enough of a story to make Game of Thrones seem like a short tv movie. But, there are questions that even long-time readers of the books must have. I know I certainly do, because they come up every time I read them and this time I decided to finally write them down (by that, I mean I wrote this 2009 and I updated it in 2012). 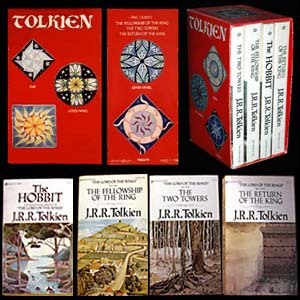 There are probably answers to some of these buried either within the 12 volume History of Middle Earth or The Letters of J.R.R. Tolkien, but I’m not gonna try and slog through them right now. Too much other stuff to read at the moment. The Academy sometimes gets it right. 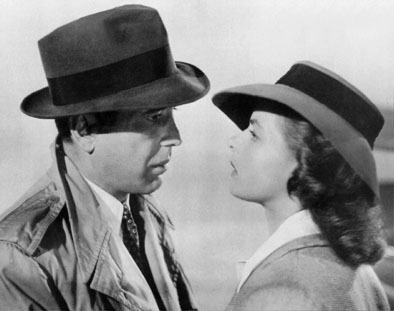 Casablanca is easily the best film of 1943. Erik and I went in for Thomas’ parent-teacher conference on Wednesday. The good news is that Thomas basically has the kindergarten curriculum down already, so his teacher is going to focus more strongly on his social interactions. Starting on Tuesday, he’s going to start going into one of the mainstream classrooms for part of the day, and they are going to substantially increase the amount of the day he is in one of the other transitional kindergartens that has more kids in it. Thomas came with us since we didn’t have anyone to watch him if we both wanted to attend, and it was very interesting for his teacher to see him in a slightly altered setting. He was acting very much like he does at home, but apparently he is usually much quieter and controlled when he is at school. We are considering discontinuing his Spanish lessons. They are afterschool on Thursdays and Thomas is just too tired out from the day to really participate. Plus the classes are in the gym, so he totally wants to run around. We’re going to try this week and make a determination from that. Yesterday Thomas and I met up with my coworker Krista and she gave Thomas a swimming lesson at a local pool! He did well with the kicking, but needs to work on putting his mouth in the water and blowing bubbles. We should give him a straw and tell him it’s his milk — he’d have no problem with bubbles then!